If you’re wondering, what is The Key to a Smooth House Selling Process in Nashville, it’s more simple than you think (life doesn’t have to be complicated!). Corey Fager: Hey friends, it’s Corey with Buying Houses Nashville. I am on my way to two appointments in Murfreesboro and I just wanted to talk about communication. What prompted this was I got a text from one of these clients that I’m about to meet with, that said he wasn’t ready, he needed to postpone the appointments for a couple of days. That’s fine, I just appreciated him letting me know, so I didn’t waste a trip out there. This is something that we put an emphasis on as we’re going through the house buying, the house selling process, is communicating with our clients every little detail that they want to know. It is The Key to a Smooth House Selling Process in Nashville. If they don’t want to know details then we won’t bother them with them. But, most people don’t buy and sell a lot of houses and so they want to know what’s going on, and so we are meticulous about updating them throughout the process, even if it’s bad news. Speaking of which, that can pour over into your personal life, and I’m speaking to myself here. Most of the time we under communicate. Most people do not communicate everything they need to, they should, in their lives, their relationships, in their family, with their friends. I heard Dave Ramsay say, he had some clever way of saying it, but he basically said, “Over communicate, over communicate, over communicate, over communicate.” That’s something I personally need to work on, is over communicating, instead of just storing things in my head and expecting people to read my mind. It’s something I’m constantly working on, and we’re going to keep working on our business, so I encourage you to do the same. Have a great night guys. 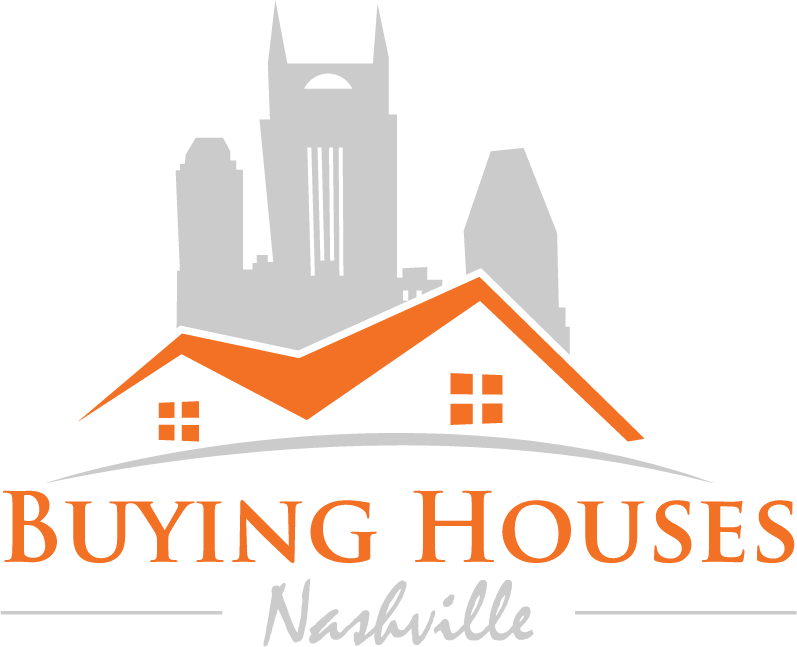 If you’d like to experience The Key to a Smooth House Selling Process in Nashville and sell us your house, call us at 615-905-0039. Corey Fager: Hey friends, it’s Corey with Buying Houses Nashville. I am on my way to two appointments in Murfreesboro and I just wanted to talk about communication. What prompted this was I got a text from one of these clients that I’m about to meet with, that said he wasn’t ready, he needed to postpone the appointments for a couple of days. That’s fine, I just appreciated him letting me know, so I didn’t waste a trip out there. This is something that we put an emphasis on as we’re going through the house buying, the house selling process, is communicating with our clients every little detail that they want to know. If they don’t want to know details then we won’t bother them with them. But, most people don’t buy and sell a lot of houses and so they want to know what’s going on, and so we are meticulous about updating them about the process, even if it’s bad news. Speaking of which, that can pour over into your personal life, and I’m speaking to myself here. Most of the time we under communicate. Most people do not communicate everything they need to, they should, in their lives, their relationships, in their family, with their friends.